Signed and dated l.r. corner, pencil "JOHN.D.MOORE 29.". Art in Australia [series 3, no. 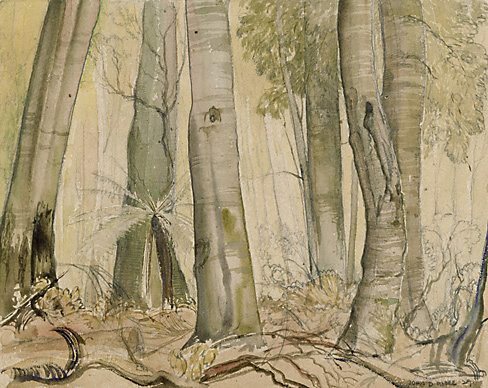 52] , 'John D. Moore's watercolours', Sydney, Oct 1933, 43 (illus. ).